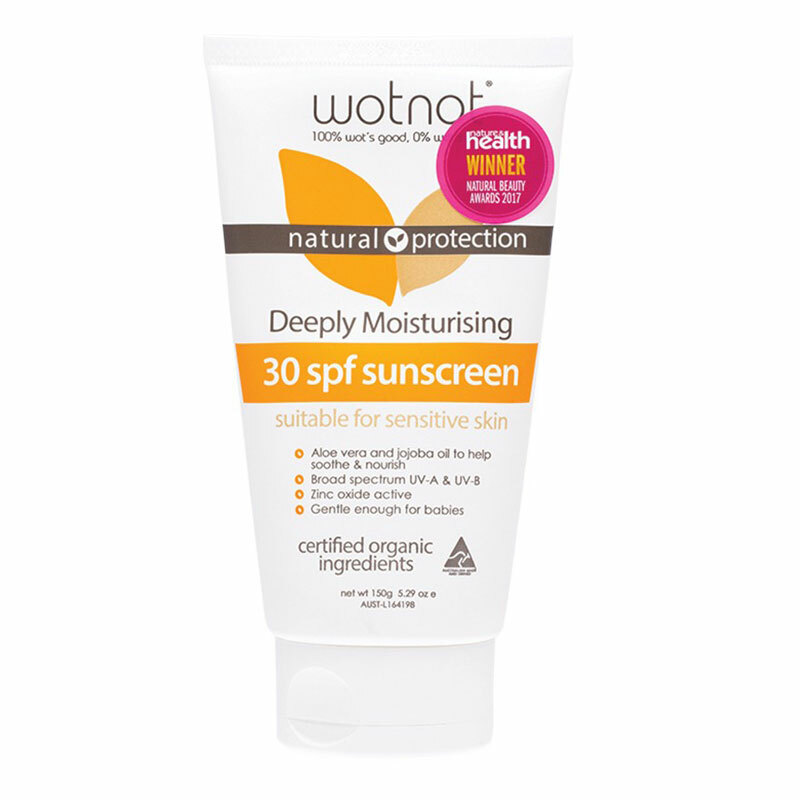 Wotnot 30+ SPF 150g Sunscreen is a Certified Organic Sunscreen to protect you and your family from the harsh effects of the sun. 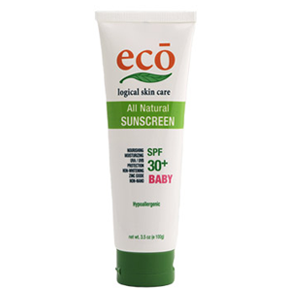 Wotnot sunscreen uses its active ingredient: Zinc Oxide to reflect UV-A and UV-B rays from the sun, whilst most other sunscreens absorb these rays. 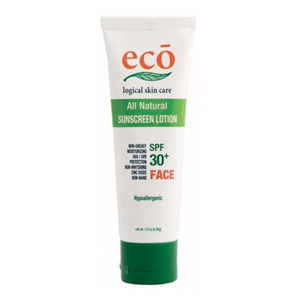 This product is a broad spectrum sunscreen which means that it protects the skin against UV-A and UV-B rays, where most other sunscreens only protect against UV-A the sun burn rays. UV-B rays are associated with premature ageing of the skin. It is advised to perform a patch test if you have sensitive skin to ensure there is no allergic reactions. This is also applies to babies and children. 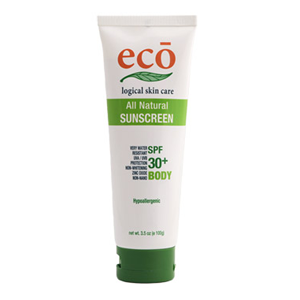 This product does not contain chemicals such as Titanium Dioxide and does not contain any synthetic preservatives which can cause allergies. 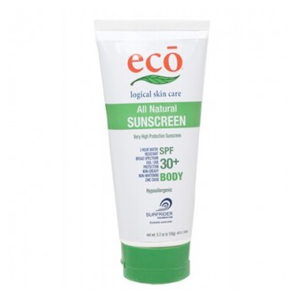 This product is as friendly to animals as it is to us.